Thanks, Santa. 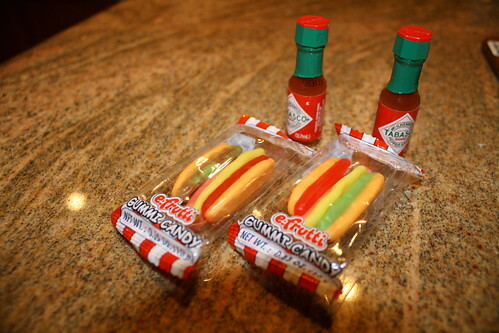 We were really hoping for gummy hotdogs seasoned with Tabasco sauce from shot-sized containers. 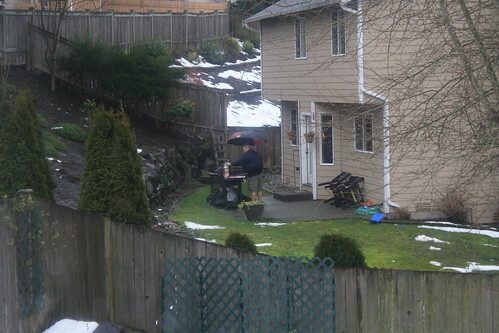 Dang it, he’s grillin’ even if he can’t keep his umbrella open (it collapsed a second after I took the picture). Apparently the prescription’s for you and ONLY YOU… and all the other people who have checked out that book since April. Last but not least, a seriously cool time-lapse video of Yosemite. Watch it full-screen.